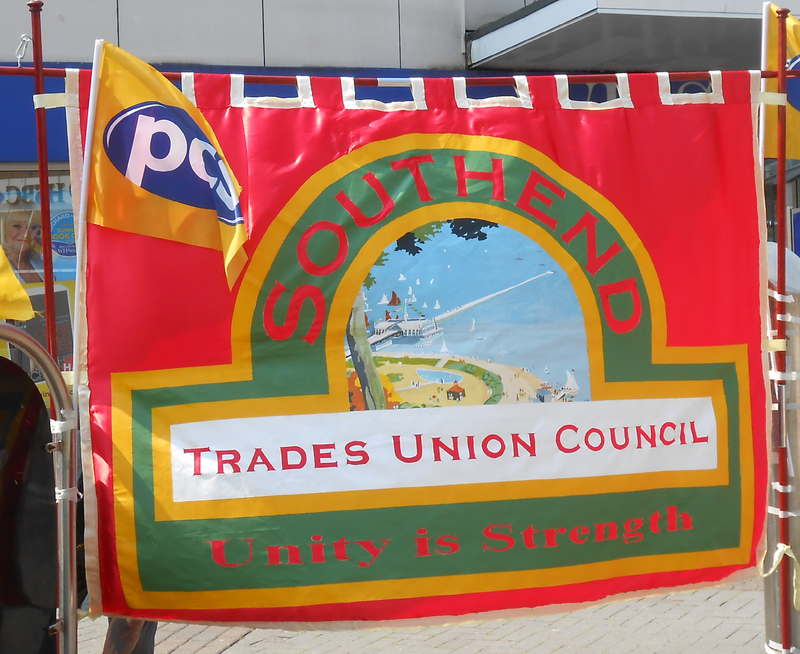 Southend Trades Union Council: Message of solidarity to NUT members taking strike action tomorrow. Message of solidarity to NUT members taking strike action tomorrow. The Southend TUC fully supports the action taken by NUT colleagues in defence of your pensions. We totally reject the policy of the employers and Government, of forcing teachers to work to age 68, pay more in contributions and receive less in retirement. We wish NUT colleagues very best wishes for a successful outcome.